Coveworks Inc durable carpet wall base in the attractive color Marble Canyon. 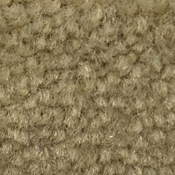 This peel and stick carpet base allows for easy and clean installation. Unlike other carpet cove in the market, the Coveworks carpet base is made from 1/10 gauge 30 ounce nylon commercial grade carpet. 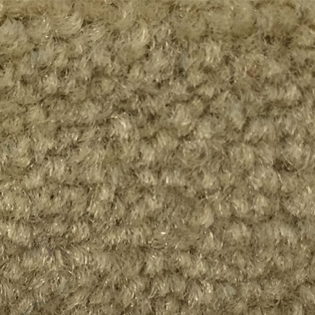 There is no fraying with this carpet wall base. Marble Canyon carpet base features a 1 1/4" clean edge fold binding. 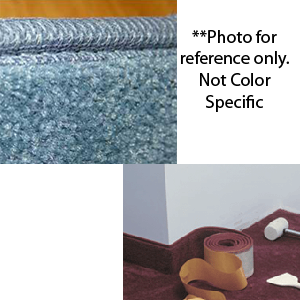 There is a minimum order quantity of 1000 feet for this carpet wall base.